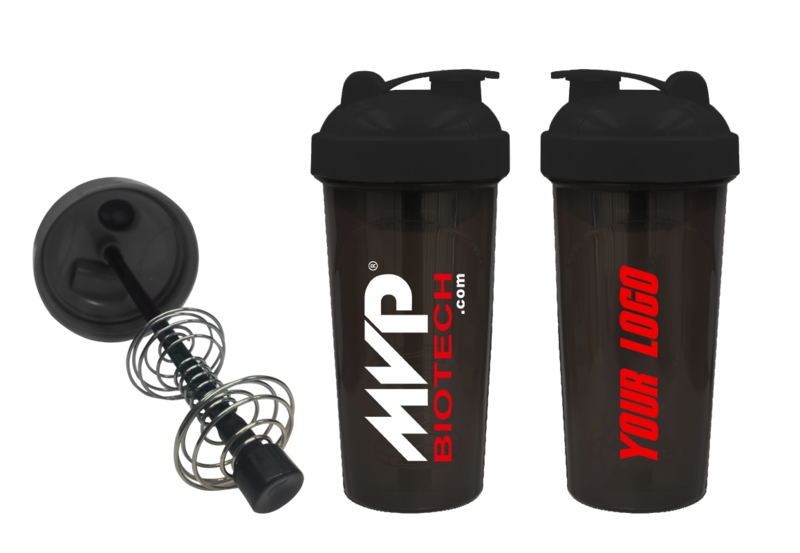 The MVP®Biotech Shaker Cup is specially designed from durable FDA-approved material. The easy-flip lid and convenient measuring units (both oz and ml) make this shaker an essential tool for every supplement user. Shake your protein! Mix up your favorite snack! 6- Please allow 4-6 weeks delivery min. Place your order before November 25, the approximate Delivery Date will be January 15. Place your order before February 25, the approximate Delivery Date will be April 01. Place your order before July 15, the approximate Delivery Date will be September 01.